The intention of Aviara Acupuncture and Integrative Health is to deliver quality, compassionate and superior patient care using a time-tested, holistic healing system. You benefit from receiving a customized treatment plan based upon your specific health needs in a caring and professional setting. 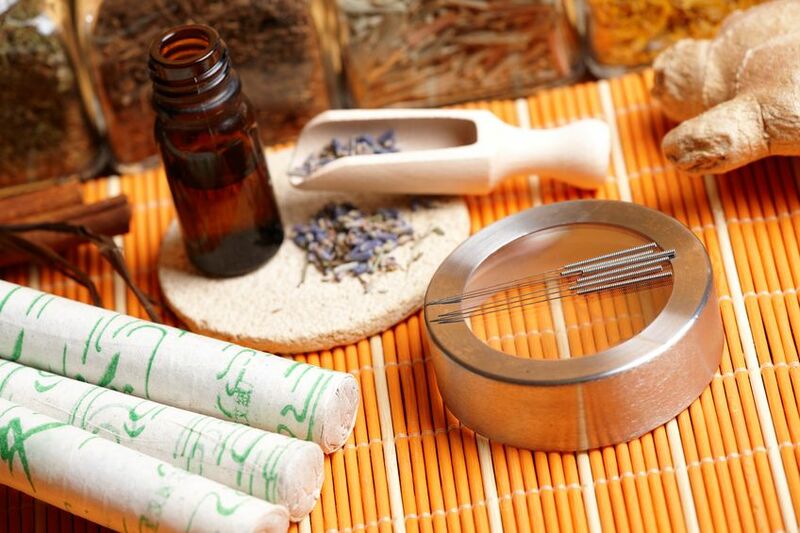 In addition to acupuncture, we implement herbal therapy and other East Asian modalities such as Tui na therapeutic massage, nutrition and lifestyle recommendations. Our objective is to strengthen and stabilize the body into a more healthy state in order to prevent future problems by integrating Functional Medicine with Traditional Chinese Medicine practices. We believe in educating and presenting options that enhance your vitality and empower you to maintain your quality of life. In doing so, you become stronger and less susceptible to contracting illness or injury. Aviara Acupuncture & Integrative Health is dedicated to serving the communities of North San Diego County. Prior to pursuing a career in Traditional Chinese Medicine (TCM), Nenita holds a Bachelor’s degree in Nursing from the University of California at Los Angeles. She was employed in a multitude of clinical settings with an emphasis in adult cardiopulmonary, surgical and neurological intensive care at UCLA and Duke University Medical Centers. In addition, Nenita has worked with patients requiring long-term ventilatory support and home care nursing. It is because of her nursing background that she naturally gravitates towards the individualized treatment of the whole person. Nenita believes in the integration of western and eastern health practices with a focus in re-establishing the undeniable energetic relationship between the mind, the body and spirit. Upon discovering that whole body healing encompassed this profound energetic connection, Nenita went on to study TCM at Pacific College of Oriental Medicine in San Diego, following a period of time where she faced her own challenging personal health issues that western medicine alone could not rectify. Graduating among the top of her class, Nenita earned a Master of Science in Traditional Oriental Medicine and is licensed and certified by the California Acupuncture Board. In addition, she is designated a Diplomate in Oriental Medicine by the National Certification Commission for Acupuncture and Oriental Medicine (NCCAOM). Nenita specializes in the treatment of endocrine and hormonal imbalances, infertility, sports medicine and stress management. Begin your journey with holistic healing by contacting Nenita today and scheduling your complimentary consultation. Nenita is terrific! I have been seeing her regularly for the past year for different issues particularly my migraine headaches. I am so happy to have gone to her because my migraines are a thing of the past. She is so patient and caring. Really a breath of fresh air when it comes to overall treatment as compared to others. Nenita has created a very special healing space at Aviara Acupuncture. As soon as I entered the practice the first thing I felt was peace. I have been seeing Nen for acupuncture for over a year now, I try to go every 2 weeks. I have inflammation in the knees and wrist pain from over use of the computer. I have been a runner for years and I have bad knee joints- Nen has been very helpful to alleviate the pain. I also do acupuncture for my over all health. I would recommend Nen if you are looking for an alternative way to deal with pain. I have not needed to take an Advil for almost a year. I also sleep like a baby after every time I see her.